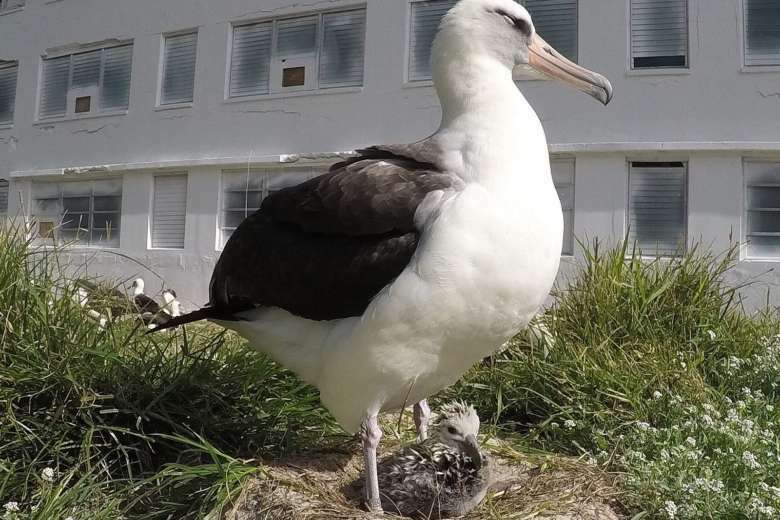 Wisdom and her mate Akeakamai, two albatross seabirds, are nesting at Midway Atoll National Wildlife Refuge with their new chick. WASHINGTON — The world’s oldest known wild bird, Wisdom, welcomed her newest chick on Feb. 6. She is 67. 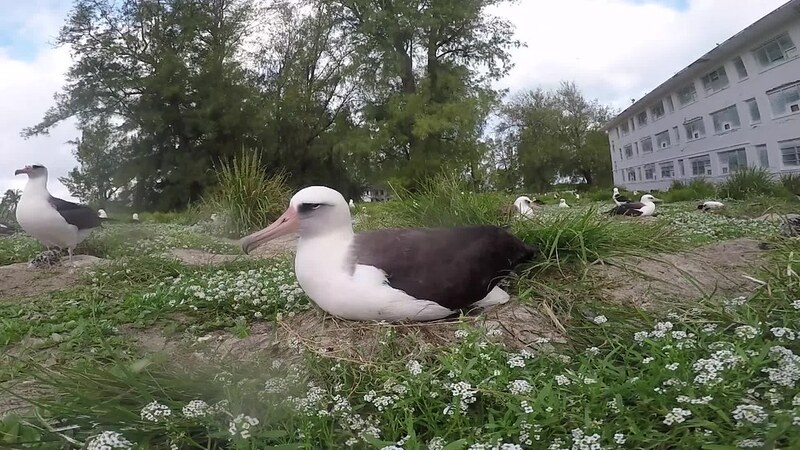 Wisdom and her mate Akeakamai, two albatross seabirds, are nesting with their chick at Midway Atoll National Wildlife Refuge, which is managed by the U.S. Fish and Wildlife Service (USFWS). Located on the far northern end of the Hawaiian archipelago, Midway Atoll can be found within the Papahānaumokuākea Marine National Monument. Wisdom has been returning to the refuge each year since 1956. She has successfully raised at least 30 to 36 chicks, USFWS said. It will be another five months before the chick leaves the nest, so Wisdom and Akeakamai are expected to take turns caring for the little one while the other finds food. Wisdom is one of three million seabirds that rest, mate, lay eggs and raise their chicks at the refuge. They breed in late October and come to the refuge through November to nest. Laysan albatross like Wisdom do not lay eggs every year. They also only raise one chick at a time, so one new chick makes a huge difference to the population, USFWS said. You can visit Midway Atoll’s website to learn more about the refuge. For more on Wisdom, you can visit her Flickr account.